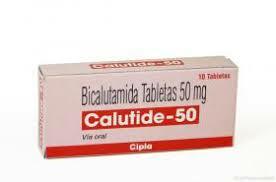 Calutide 50 mg has the active ingredient Bicalutamide. 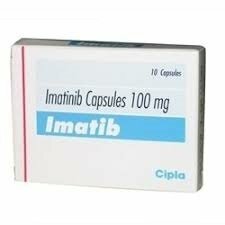 Is an anti-androgen which suggested to treat prostate cancer. 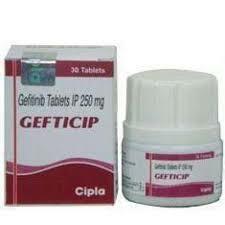 Calutide 50 mg is mainly used in the treatment of advanced stage of prostate cancer. 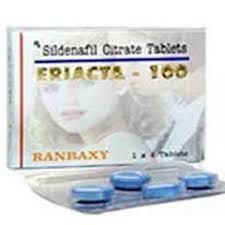 A combination many other medications is used in the treatment. 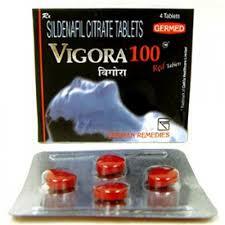 It is manufactured by Cipla Pharmaceuticals. 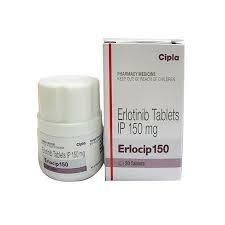 The main drug’s action is to prevent the activity of male hormones which are known as androgen. You are a women, this drug is for men only. You are having any allergies from the ingredient present in this medications. 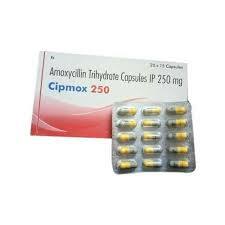 This medication is available in the form of 50mg tablets. Take the drug in the exact quantity as described by your doctor. Consume the drug with a full glass of water. Take the medicine at the same time everyday. Never chew or break the medicines take it in a one go with water. How long do I need to take Calutide 50 mg? Overdose of this medicine can be fatal. Therefore you should avoid overdose. Get in touch with 911 if you feel unwell. 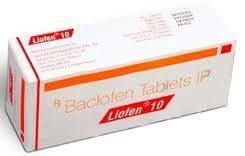 Overdosing this drug will not be helpful for your body, it can harm you. Take your dose immediately and take the next dose after exactly 24 hours do not overdose. Keep it away from direct heat and light. Store in a cool place. Ask your doctor to maintain a regular progress report. Vaccimed Pharmacy has been a most dependable Online drug store for many years in my home town of Beaumont, Texas and many other cities I have travel to. With a wide variety of everyday items to choose from as well as the excellent pharmacy where the employees are not only high professional and friendly.